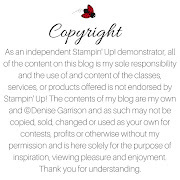 The Stampin’ Trimmer and Big Shot will be discontinued. Everyone has had numerous issues with the trimmer blades not cutting, not cutting well, not lasting long ( especially if you’re a demo and cutting a ton for classes). So, they have tried to fix the issue, and come up with solutions but to no avail, therefore they are working on a replacement. 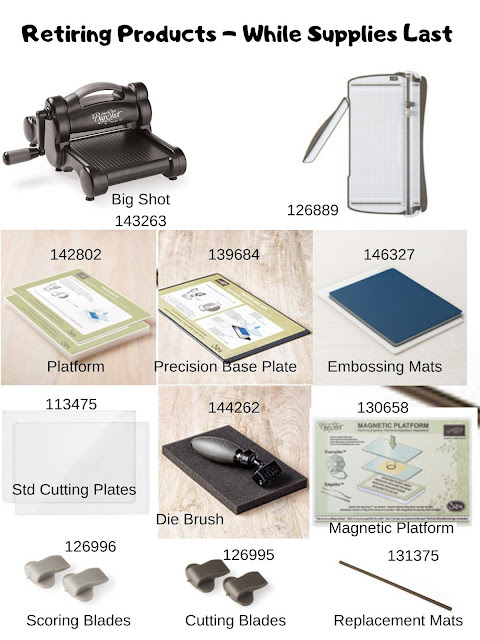 There will be no trimmer in the 2019-20 Annual Catalog, once they have come up with a great solution, it will be announced. There are a few videos out there on how to care for your trimmer and blades to make them last longer. Another thing that will be retiring is the Big Shot. From what we have been told, Stampin' Up! 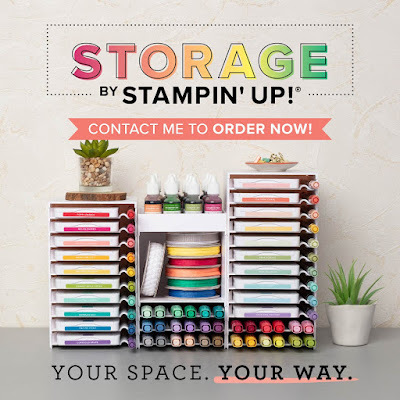 will be ending their partnership with Sizzix, including all accessories, folders, and dies. However, they will offer new dies and embossing folders in the 2019–2020 annual catalog. Since they are using a new supplier, the dies and folders will be manufactured differently; this means the way you use the new style of dies and folders will be a little different than how you used the old style. Both the new-style and old-style dies and embossing folders can work with any die-cutting & embossing machine (in some cases, adaptations like shims may be required because the gap between rollers on machines may vary slightly between manufacturers). I promise to keep you as updated as I learn more details. As with every annual catalog, we may retire (lose) items, but there are always new items that we get excited for. Ok now for the giveaway...I have an extra "brand new" Big Shot and have been holding onto it until a good time, well this is it. How to Enter: Go to my Facebook Page to Enter!!! 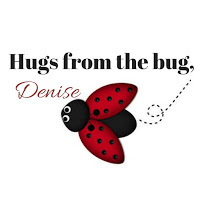 If you have any questions please let me know, and again as I learn and able to share I will. 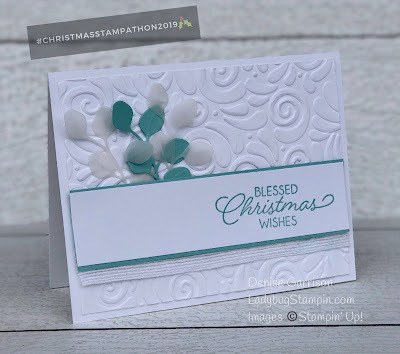 Our March Challenge is to create using mostly white. 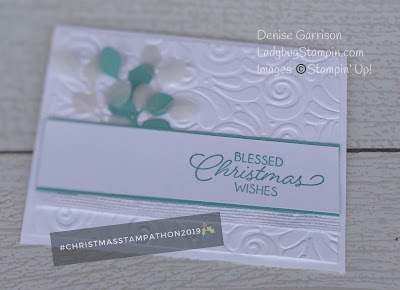 You can make either 4 (or more) cards and/or tags to get ready for Christmas. You all have till April 24th to get your entries in and play along.